okay enough for that. I just like to upload a new pic! It's just a little bit late - to late - but I let u see it anyway. 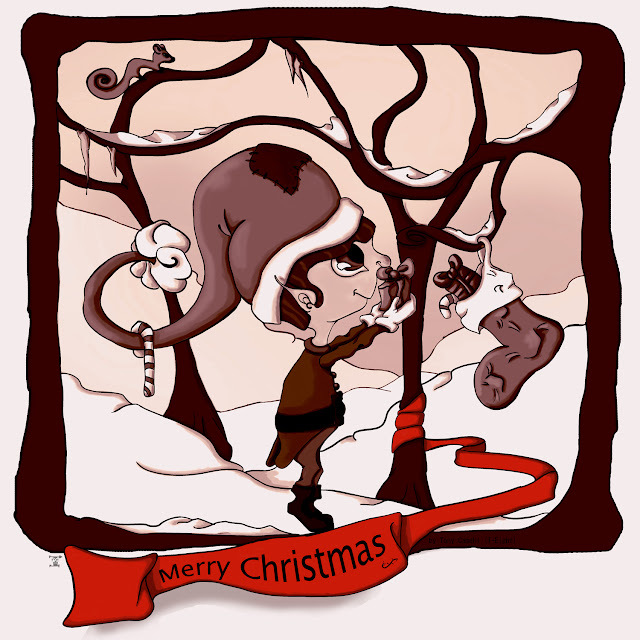 It's a Xmas Card Design I did for the Christmas Eve 2012.